Kybele was pleased to co-sponsor the inaugural Global Health Symposium in Winston-Salem, North Carolina, on March 5. Together with the Novant Health Maya Angelou Women’s Health and Wellness Center, Kybele invited local health care providers and the community at large to a full day of speakers and sessions focused on individuals and organizations that are serving globally while making an impact locally. The conference’s objective was to inform the audience about global health opportunities, how best to prepare, how international service builds cultural competency and why global health is important to the local community. Held at Novant Health Forsyth Medical Center, the event began with a keynote address from Mark Austin, the response and logistics team leader at the Centers for Disease Control and Prevention. Austin discussed his experience from the frontlines of fighting the Ebola and Zika viruses and the rapid global response that strategically addressed these epidemics. Panel sessions were held on the effect care providers’ global health experiences have on their care for patients locally, access to equipment warehouses and other donated resources, travel advisories and cultural competency. 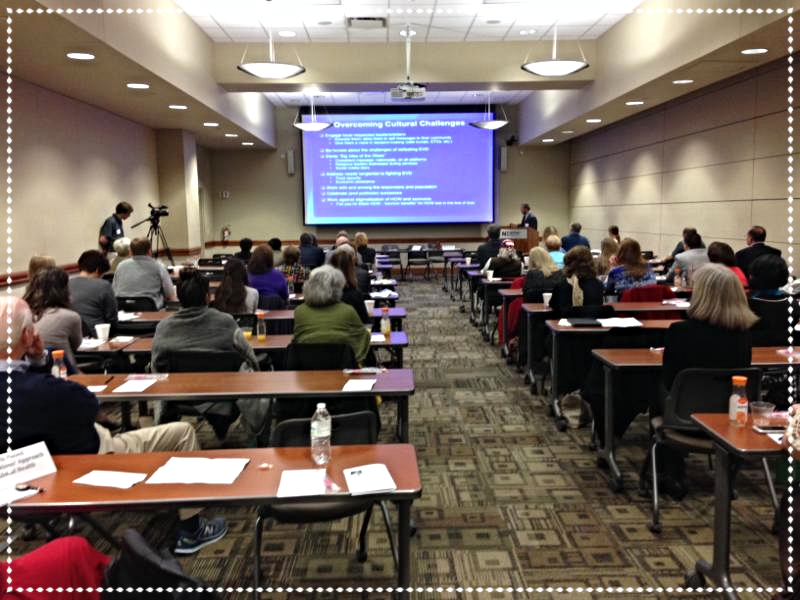 The symposium also featured Drs. Borislava Pujic from Serbia and Ashot Amroyan from Armenia, who were able to provide host-country perspectives on how global exchange programs have made a difference abroad. A panel of enthusiastic young people who spearheaded The Bridge Project described their life-change experience of adopting local schools in Ghana and the global impact that teenagers can make. A “marketplace” of local organizations highlighted the work of a dozen local groups that are serving vulnerable populations domestically and abroad by offering services such as emergency care for foster children, food provision to hungry families, the formation international medical partnerships and child sponsorship in Africa. 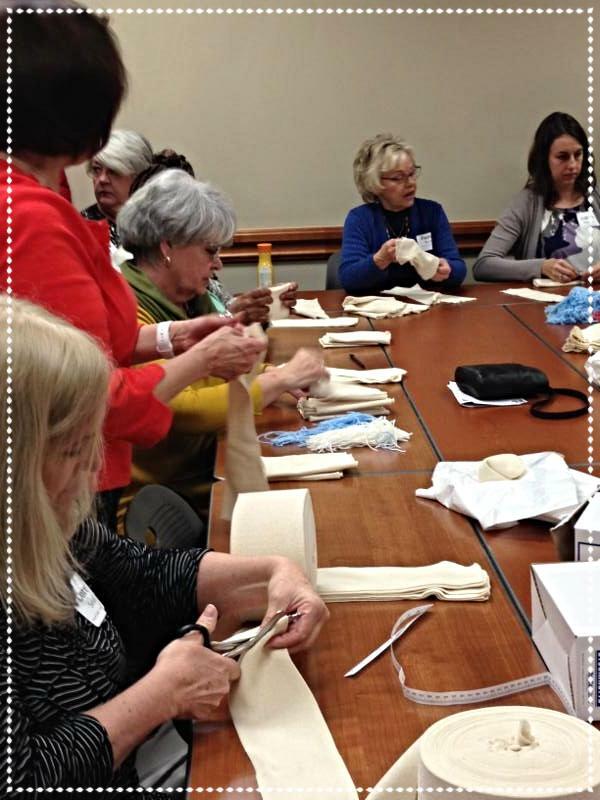 Through the symposium, hundreds of first-aid items were donated to local organizations making upcoming international service trips. 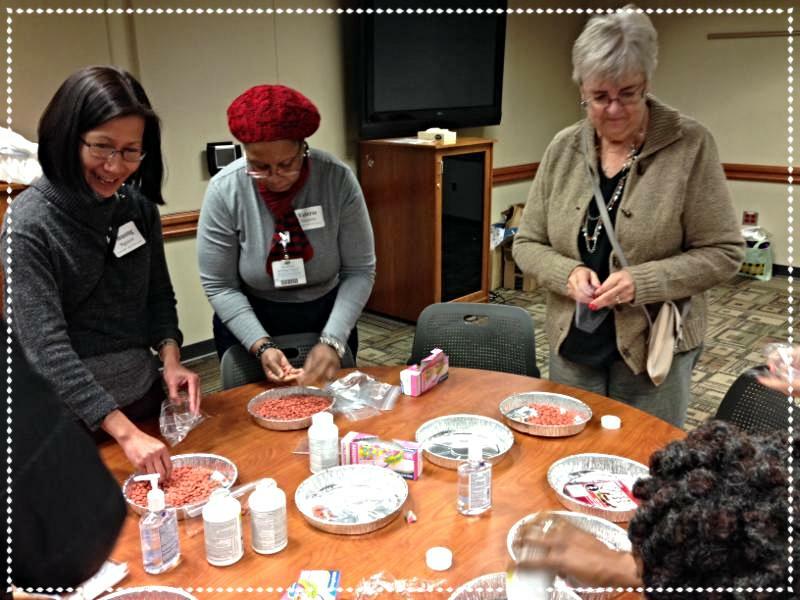 Additionally, through a hands-on activity, nearly 500 baby hats were made by participants for newborn thermal care in Ghana. Kybele was thrilled to be a part of bringing together enthusiasts, experienced veterans and interested novices to a global health platform! 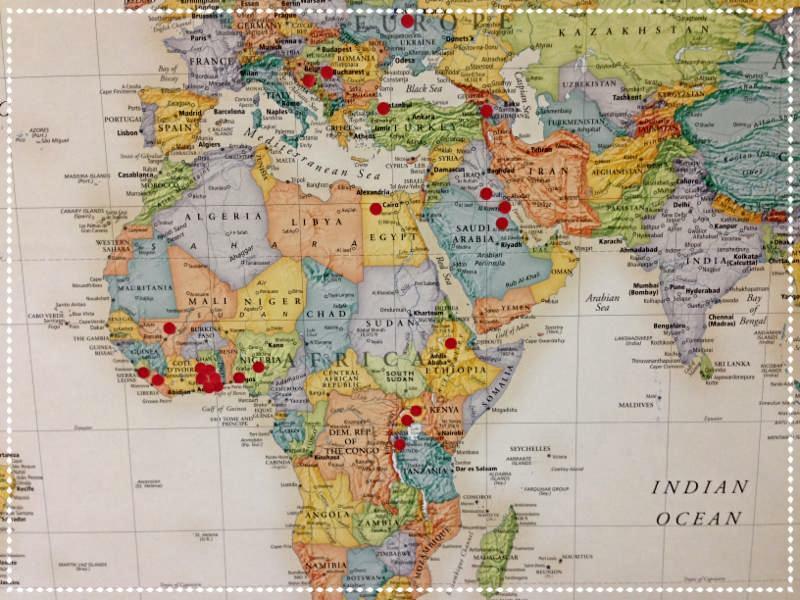 Global Health Summit participants marked a world map of all the places they have served doing Global Health Service.